Very amazing show coming at the end of May: Bosnian Rainbows, featuring: Teri Gender Bender (from Le Butcherettes), Deantoni Parks & Omar Rodriguez Lopez (both from The Mars Volta) & Nicci Kasper. 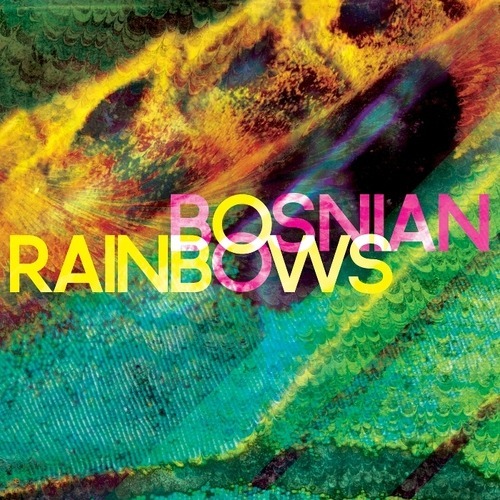 Bosnian Rainbows debut album out on June 25th on Sargent House. All Ages $15 advance, $18 day of show. On Sale Wed.
We also have two more Sargent House acts coming through on May 17th: TERA MELOS & TTNG (This Town Needs Guns) at Club Dada. This entry was posted on March 25, 2013 at 9:14 am, filed under News and tagged bosnian rainbows, sargent house, trees.